No doubt, regular visits from relatives and friends are important in preventing loneliness and social isolation. But it’s also worth noting that residents should create and participate in their own social circles. This is why aged care facilities encourage and support residents’ social needs as well as take into consideration their health. This lessens the hassle of having to find their own entertainment outside the facility. Having a close group of friends or peers also offers a support system where residents can look out for each other and help new residents cope with the transition of moving to an aged care facility. 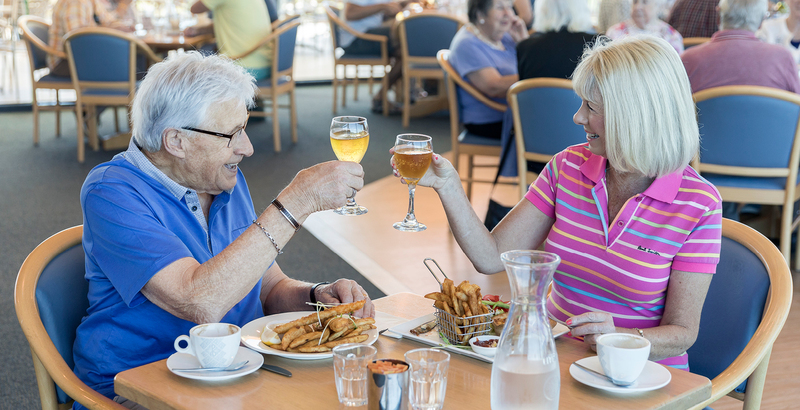 When considering aged care homes, it’s crucial that you choose one that understands the importance of having social activities. By supporting residents to participate in a social activity, it helps them maintain an active body and mind, as well as provides support and opportunities to engage with other people every day. These activities can make residents feel loved, safe, and included. Village Glen Aged Care Residences have campuses in both Mornington and Capel Sound on the Mornington Peninsula that provides residents with a steady stream of activities throughout the year. Come for a visit and discover our boutique cafe, our library, and much more. 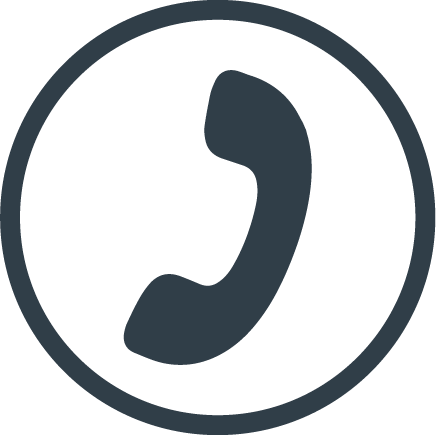 For more information about our aged care services, please call us at 1300 VILL GLEN (1300 8455 4536).